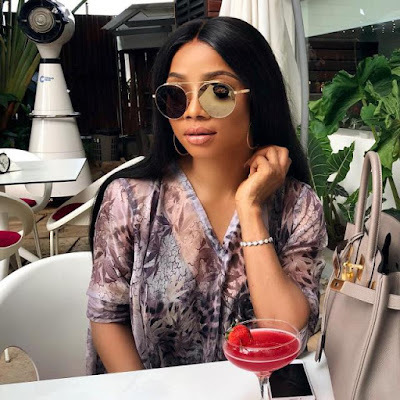 Media personality, Toke Makinwa has given a quite questionable claim on microblogging platform, Twitter. According to Toke, it is healthy and good to take p*ssy juice as she claims it makes one live long. She also revealed that she loves sexting and trash talking with a guy she’s feeling.